Monster's Studio Link cables are constructed with multiple-gauge high- and low-frequency wire networks ensuring accurate, natural sound. Time Correct construction ensures accurate musical reproduction. 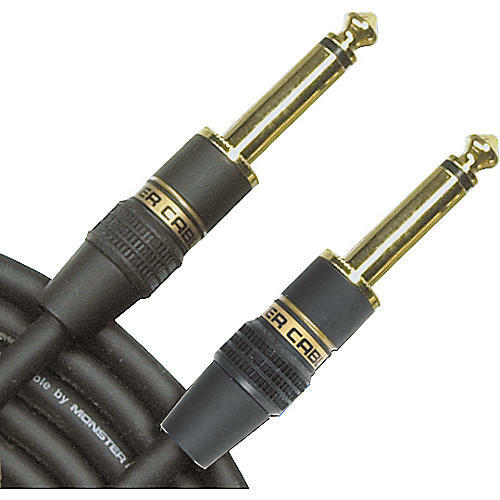 Studio Link cables deliver an open soundstage, precise imaging, tight bass, and smooth highs. The ultra-flexible, durable jacket offers ease of use and prolonged life, even in the tightest situations.